Six On-demand PD Webinars in One Bundle – TC Net-Works, Inc. Throughout the year many of you participated in one of my Practical Ed Tech professional development webinars. Thank you so much for helping to keep FreeTech4Teachers.com running by registering for those webinars. 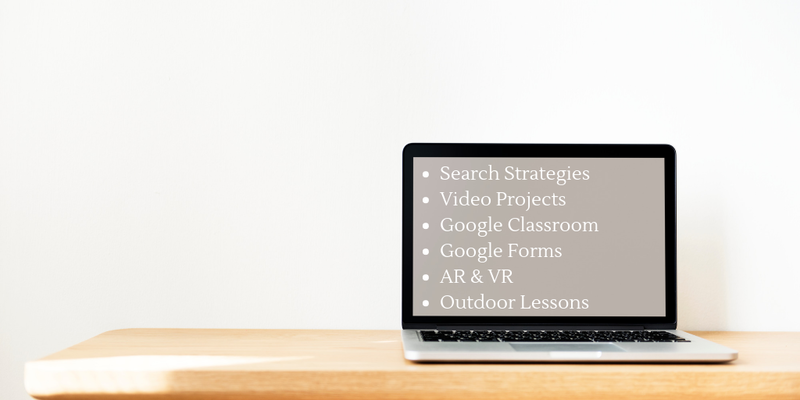 If you missed one of the Practical Ed Tech webinars this year, you can now get the six most popular of 2018 in one convenient bundle. This bundle will be available until midnight (ET) on December 31st. The bundle includes the recording of the webinars and their corresponding digital handouts.